One more job, this time Princess 56 delivery was professionally performed by PMYA Asia recently. 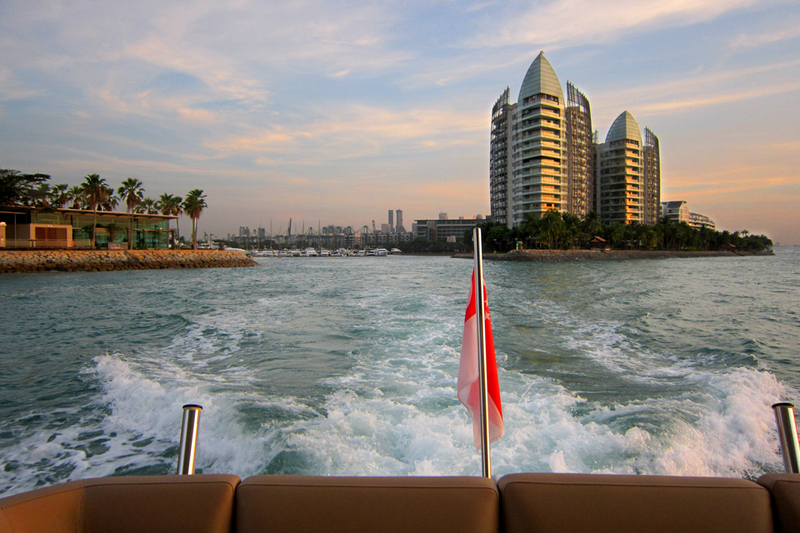 The trip started in Singapore and took 3 days and 560 miles. 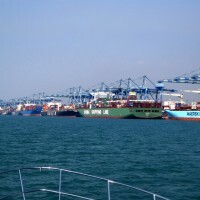 From Singapore Captain Robert Hawkins then took the boat up through Malacca Straits to Malaysian Port Klang, then to the paradise island of Langkawi, and finally to another world famous island of Phuket. 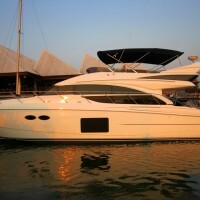 It is not the first delivery of Princess 56 Motor Yacht done by Robert in South East Asia. 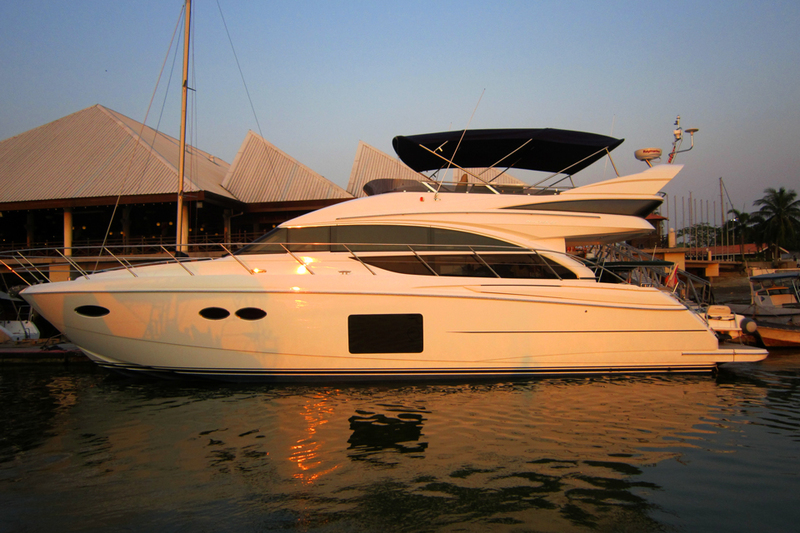 The first model of Princess 56 arrived to Phuket in 2013, was exhibited at the boat shows in Singapore and Thailand, and gained a very high popularity. 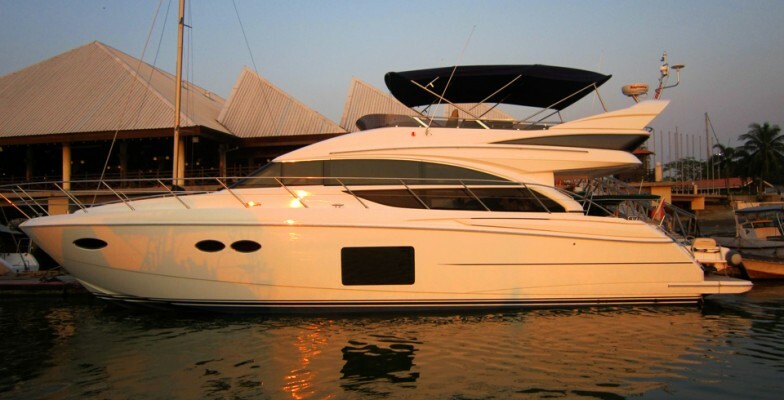 Captain Hawkins rated Princess 56 highly, with good fuel range, ideal for cruising around the waters of South East Asia. Just recently Princess 56 has won at the Boat of the Year Japan awards as “Best Imported Large Yacht” . 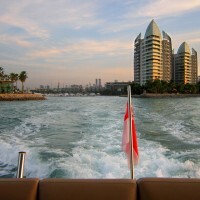 Yacht deliveries is one of the services that PMYA Asia offers to its clients both in Asia and Europe. 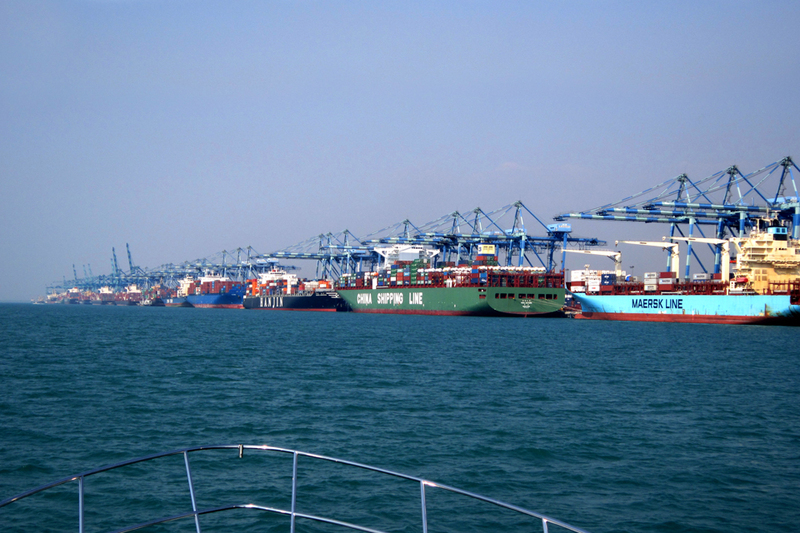 Our professionalism in boat relocation all over the world is measured in 35 years of experience and 500 000 nautical miles at sea. PMYA Asia Managing Director Robert Hawkins does all the deliveries personally. Contact him and get an expert advise on delivery issue.